Natural gas was liquefied and loaded at Sabine Pass export facility in the USA. The methane carrier under the name of GasLog Hong Kong transports about 73 thousand tons of LNG, which equals to about 100 million cubic metres of natural gas following regasification. 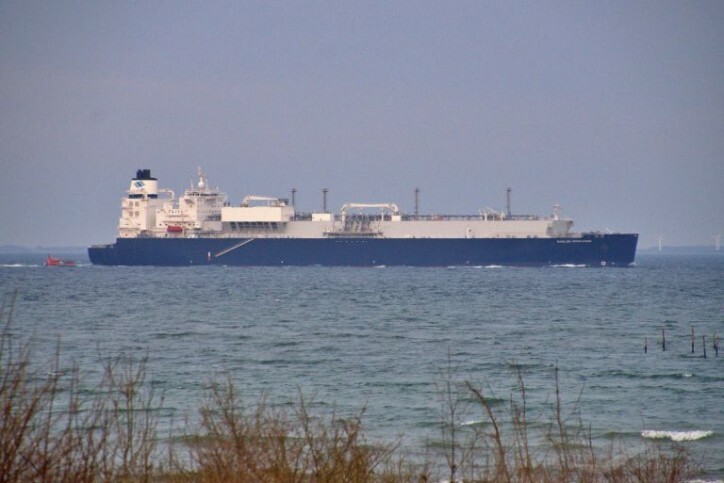 The cargo was purchased from French company Total, which had previously concluded a long-term contract for receiving of American LNG.